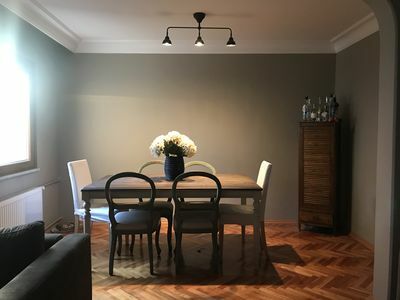 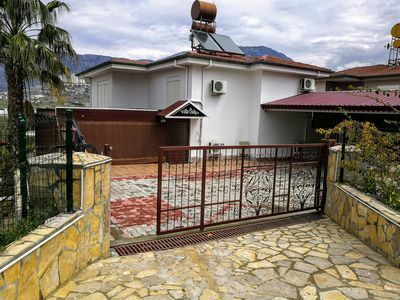 Set on the outskirts of Bitez, this single-storey comfortably furnished villa built in an enclosed garden with large private pool offers a perfect holiday retreat for larger families. 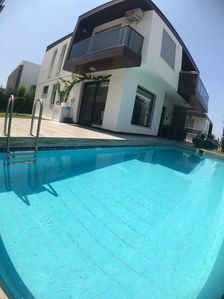 The villa is nestled amongst olive groves and is within easy reach with a short drive from the villa of Bodrum town, local villages and beaches on the peninsula. 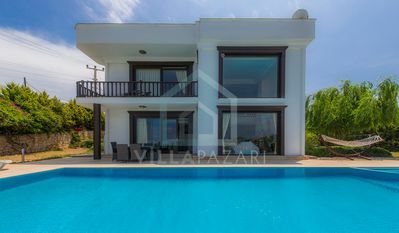 The villa is set in a quiet area and offers all the amenities to keep guests content and relaxed, air-conditioning, table tennis and a games console, built-in BBQ for alfresco dining, sunbeds amongst the lemon trees and the generous size pool to cool off in make it hard to venture away from the villa. 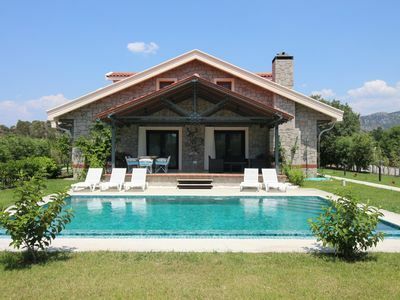 *The nearest airport to this villa is Bodrum. 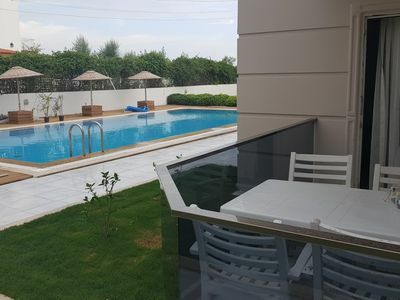 Set on the outskirts of Bitez, Villathis property is nestled amongst olive groves and is a short drive from the town Bodrum, local villages and beaches on the peninsula. 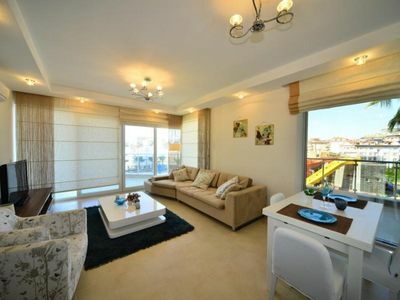 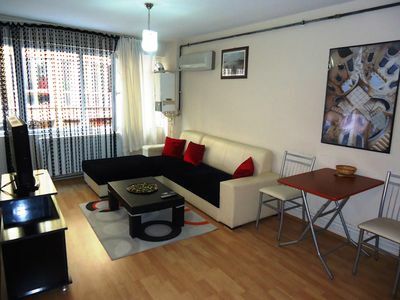 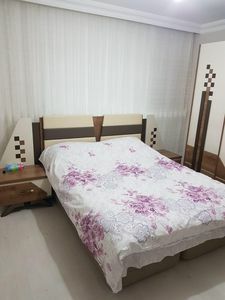 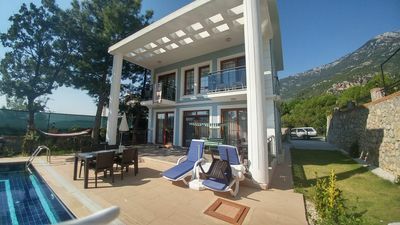 This is a beautiful 3 bedroom property located in Muğla, Turkey. 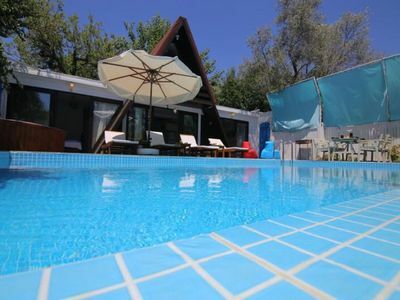 This villa, in Bitez, is a comfortable property sleeping 6 people. 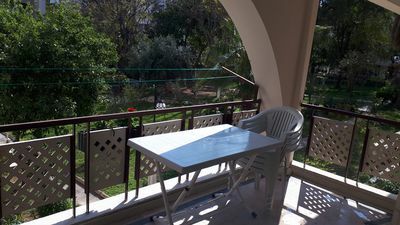 The villa offers superb accommodation, including modern luxuries such as a swimming pool, table tennis, games console, internet access, air conditioning, television, DVD player, covered terrace and an open terrace. 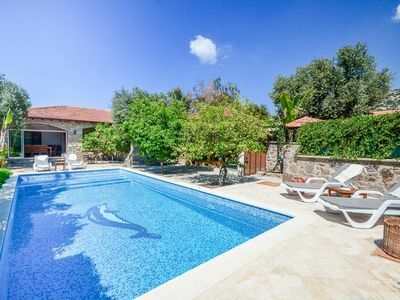 You can bask under the Turkish sun in the villa’s beautiful covered terrace, open terrace and garden, making use of its barbecue. 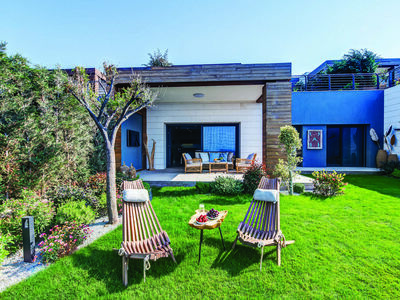 You can drive down to the nearest beach in this Turkish villa, which is 3600 kms away.